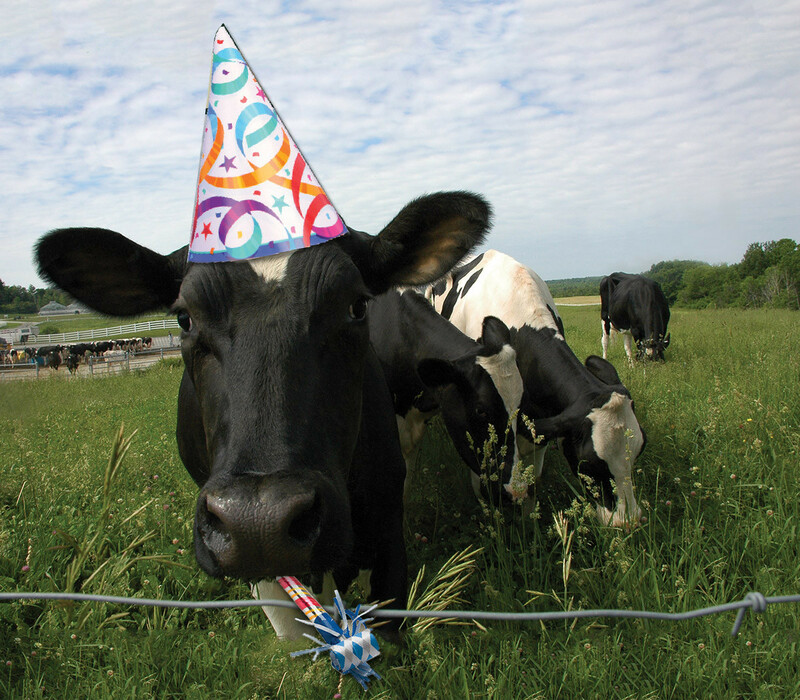 Birthday Parties - Pineland Farms, Inc.
Have your next birthday party at Pineland Farms! Tour the farm, collect eggs, milk a cow and feed the animals for a fun and memorable experience. * Price includes $50 non-refundable deposit. You Provide: Decorations, cake, and ice cream. The birthday boy or girl and guests (up to 35 people total). Keep it simple with just cake and ice cream or plan some games, a craft or a scavenger hunt. We’ll Provide: A classroom to host your birthday party, a one-hour hands-on experience exploring the farm and meeting the animals. Party attendees will have the opportunity to milk a cow and collect chicken eggs! Up to one hour for party activities after exploring the farm. **At least 2 adults required.